The discussion on the better game between badminton and tennis is certainly an intriguing one. Arguing that one is more fun than the other sounds low as all sports games should be fun. However, with a closer look, there are several differences between these two games. Noting the more demanding game between tennis and badminton could be quite daunting. Nevertheless, the differences can be elicited with a better understanding. That said, it is better to initially look at the two games individually. 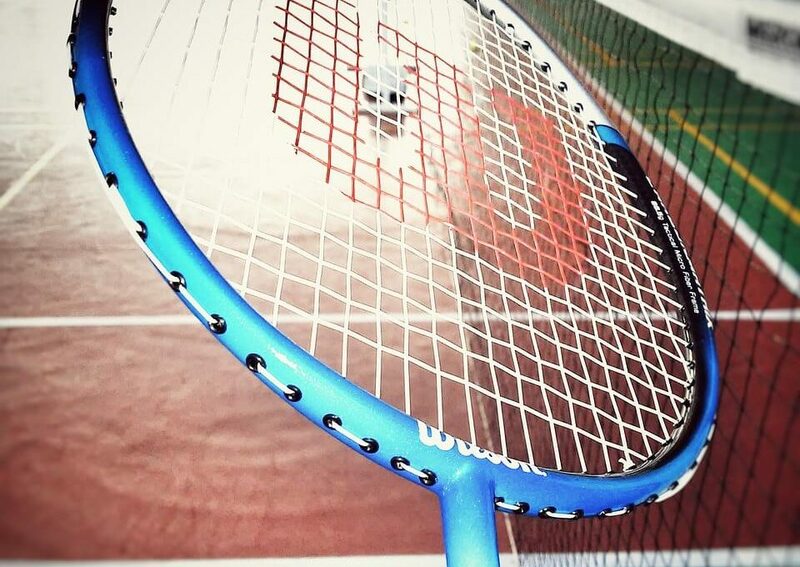 We make our case for the 5 criteria you should keep in mind when selecting the best badminton racket for you. We also did a little research and included specific badminton rackets reviews for beginners, intermediate players and the best sets out there.